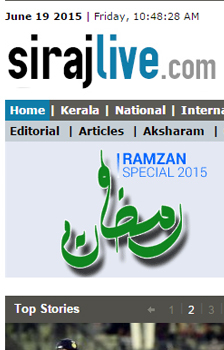 Kerala Kaumudi is a popular Malayalam newspaper, founded in 1911 by C. V. Kunhiraman with K. Sukumaran B.A. 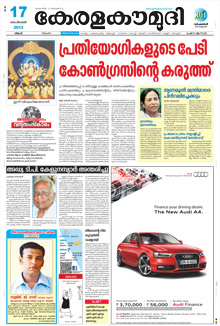 as the founder editor. 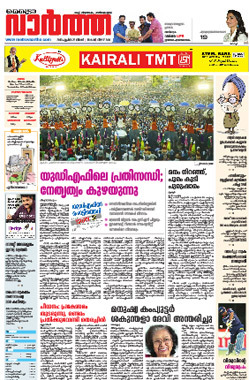 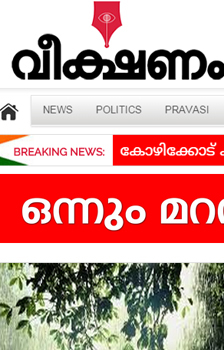 Printed from Thiruvananthapuram, Kollam, Alappuzha, Kochi, Kozhikode, Kannur in Kerala and Bangalore, Kerala Kaumudi is the third most circulated Malayalam daily.The paper has online editions in Malayalam and English and there are overseas online printing centers from London, New York and Singapore.